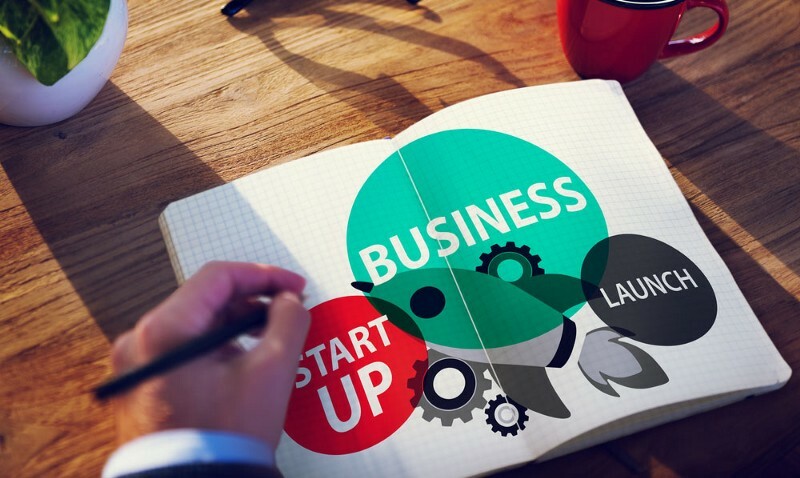 Why do you want to be a startup entrepreneur and opt for a Singapore business incorporation? Taking this responsibility is hardly fun. It means being ready to face more ups and downs than a salaried individual. It also means testing your core, standing up to the high failure rates and exhausting workload. “You shouldn’t focus on why you can’t do something, which is what most people do. You should focus on why perhaps you can, and be one of the exceptions.” — Steve Case, co-founder of AOL. Yes, it is all true, and there is much more to ponder upon for an individual wanting to go for Singapore business formation. It is a tough responsibility to take on, and you should do it only if you are passionate about your goals. The following are a few tips for the newbie entrepreneurs. Make it a point to be a voracious marketeer. Because for a new Singapore business incorporation, it won’t do to be a secretive entity. You meet someone even remotely connected to your field, try and establish the connection. Remember, “Practice makes you perfect.” Network with the suppliers, investors, thought leaders, prominent bloggers, and columnist that can lend a hand to you and boost your products and services. Focus on what makes you unique and on your offerings that can significantly add to your customers’ life. The more people know about you, the more chances are there for your new company’s survival and growth. It doesn’t necessarily mean that you have to start as a youngster, rather, the emphasis is on working the idea as soon as possible. Before it goes stale on you or someone else has it, denying you of an opportunity of executing it yourself. There is a reason why you must think of Singapore company incorporation as early as possible. Registering your company, trademarks and logos give your idea the much-needed protection. Singapore IP (Intellectual Property) protection laws are an effective tool in this regard. The owners of a startup Singapore business incorporation should think of making use of every opportunity and resource available to them. If you are still a youngster, you may not have the reach of an adult. Think, how you can make the better use of the help that may come your way from your family, friends, school, and the business owners that you know. Ask for advice and be specific. You may get tempted to be part of the startup scene and attract investment from the private investors or venture capitalist firms. However, you should choose to bootstrap your business and focus your complete attention on your products and services. If your customers accept them, it will go a long way in validating your business idea and how to make changes to it to suit the market. In addition, you will get invaluable experience in closing sales with your customers and how to retain them. Every new Singapore business incorporation, initially, has to wait till it can acquire customers unless it has radically game changing product. During this time, the business owners have to exert tight control over their expenses to make the funds last. The young entrepreneurs can do so by living at home. It will save them the rent and the other expenses. They will have more flexibility in managing the funds. During the initial period the entrepreneurs, if it is possible, can work on the freelance or on the part-time basis to keep the coming in. It will help lessen the worries over the funds a bit. On the other hand, it will also eat up their time they could really use to shape their new Singapore business formation. Striking a balance between the two responsibilities may not be easy as it sounds, but, having economic freedom is very necessary for building decisiveness in an individual. Be aware that, a large percentage of newly started businesses fails within the first five years. Don’t let the fact to discourage you. But, have it in the back of your mind and focus on learning as much as possible about being an entrepreneur and how to manage a new Singapore business incorporation. SBS Consulting Pte Ltd is a Singapore-based corporate firm that provides all-encompassing solutions for company incorporation, accounting services, XBRL filing, payroll, and company secretary services to a huge client-base. The unique combination of highly-experienced team, technology-driven solutions, and cost-effective fees, enables the firm to deliver unparalleled business solutions in Singapore.